Maggie's been waiting for her best friend Abby to get home from Camp Cantaloupe for SIX. WHOLE. WEEKS. But now that Abby's finally home, she's... different. 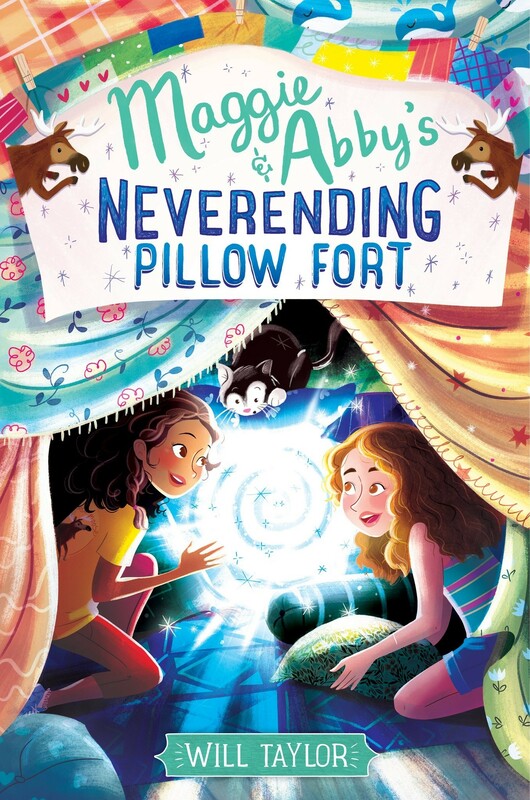 All New Abby wants to do is talk about camp things and plan campy activities — she even has the nerve to call Maggie's massive, award-worthy pillow fort a "cabin." But hey, at least she's willing to build a "cabin" of her own. 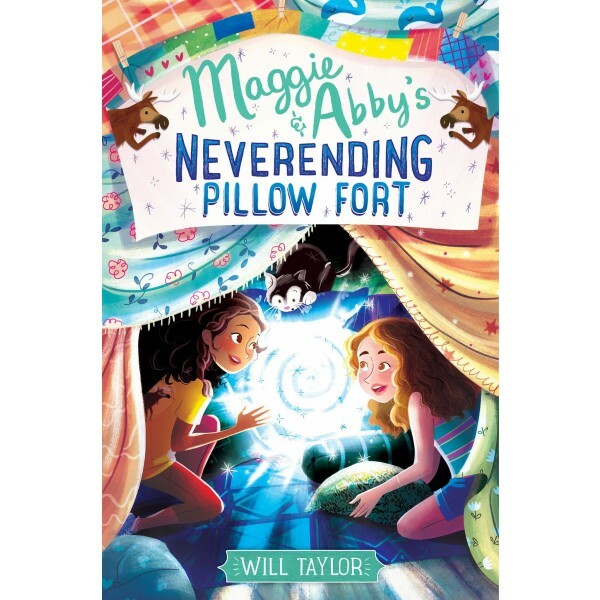 And when Maggie discovers that a pillow in the back of her fort mysteriously leads right into Abby's new one, the two friends are suddenly just an arm's length away. Soon they're adding links and building more forts, until Maggie looks behind one pillow too many and finds herself face-to-face with... the authorities. Turns out their little pillow fort network isn't the first to exist. A massive network of linked-up pillow and sofa forts already spans the globe, and the kids who run it are not happy with Maggie and Abby. With just three days to pass their outrageous entrance requirements or lose the links forever, Maggie and Abby pull out all the stops to try to save their network. There's only a little bit of summer left to burn, and Maggie and Abby are both determined to win back their pillow fort freedom. But can their friendship — and their scrappy homemade network — survive the mission?